My favourite time of the year is nearly upon us, at least for those of us who live on the best West Coast. It’s snowboard season baby! While most of us “nerdy” types prefer to spend the winter (and spring, summer and fall) hibernating with our favourite games and comics, for me it’s the most active season. However, that isn’t to say I don’t continue to spend quality time roaming the wasteland slaying Deathclaws. Nothing beats coming home after being out on the hill all day, freezing and exhausted, and curling up on the couch to unwind with some gaming. However, this is the time of year when I’m reminded that my favourite sport will never, and can never, have a proper game that showcases everything I love about snowboarding while still being a fun game to play. The only board sport that can successfully and properly be translated into a game and still be fun to play is skateboarding. Surfers feel my pain as well, and there are a few solid explanations as to why making a fun and moderately realistic (I’m looking at you SSX) snowboarding game in the vein of EA’s fantastic Skate series just won’t work. Unlike its urban cousin, snowboarding does not have the same depth of technical tricks and combo possibilities. With your feet being attached to the board, the range of possibilities for intricate strings of combos is whittled down to a few basic spins and grabs. Of course snowboarding has a somewhat wider range of acrobatic stunts, but tweaking a spin to be slightly off axis just doesn’t have the playtime longevity and exponential range of skateboarding’s endless well of flip trick variations and grinds. From a gameplay perspective, this would (and does) get boring pretty quickly. 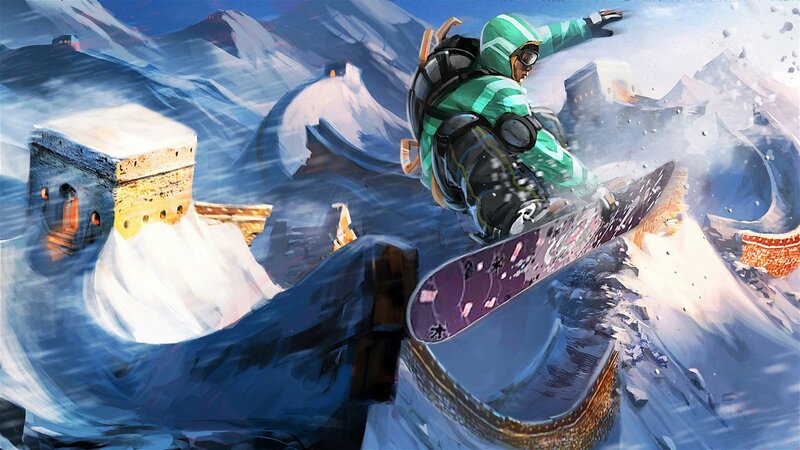 SSX makes it fun by implementing all sorts of cartoonish and over-the-top stunts, but what made Skate such a success, and basically buried the Tony Hawk franchise, was its realistic approach to skateboarding. 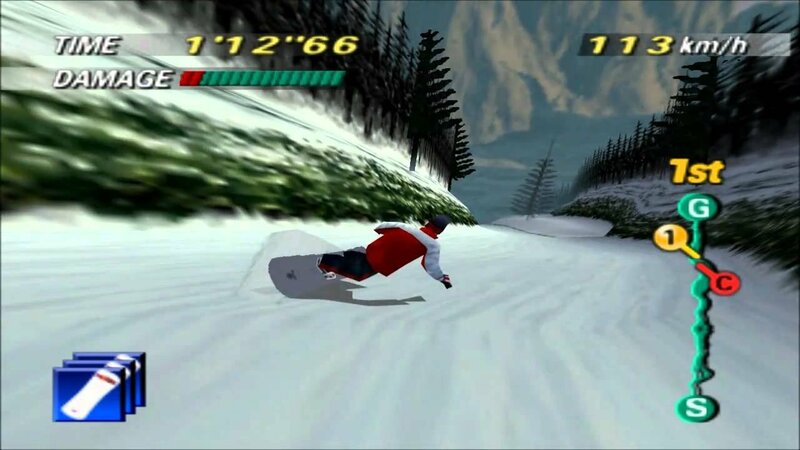 So without sacrificing realism for arcade mania, a genuine and accurate approach to snowboarding would get really boring, really quickly. If you’ve never watched Brain Farm and Red Bull snowboarding videos, you won’t quite understand the unbelievable range of scenery and locations that snowboarding offers. 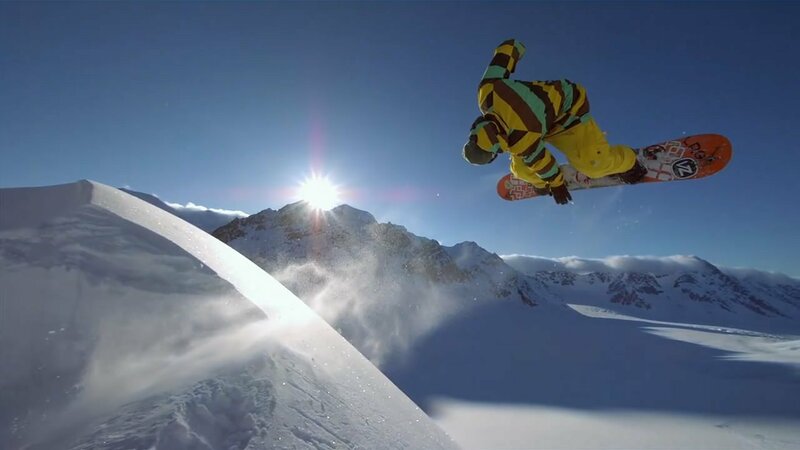 From the terrifyingly steep and untouched mountains of Alaska and the misty waterfall gaps in New Zealand to the rocky chutes of Patagonia and blasted glaciers in Scandinavia, very few sports showcase the global reach and eye-melting landscapes that snowboarding offers. Nowadays we have the graphical potential to create and demonstrate these locations, but it doesn’t have the same effect as being there in person or seeing in it in glorious 4K. On top of that, a problem many gorgeous, open-world games have is that at the end of the day, these stunning backdrops are just that: backdrops. Without enticing gameplay to go along with it, there’s really not a whole lot of point in spending the time to properly design and animate these locations. 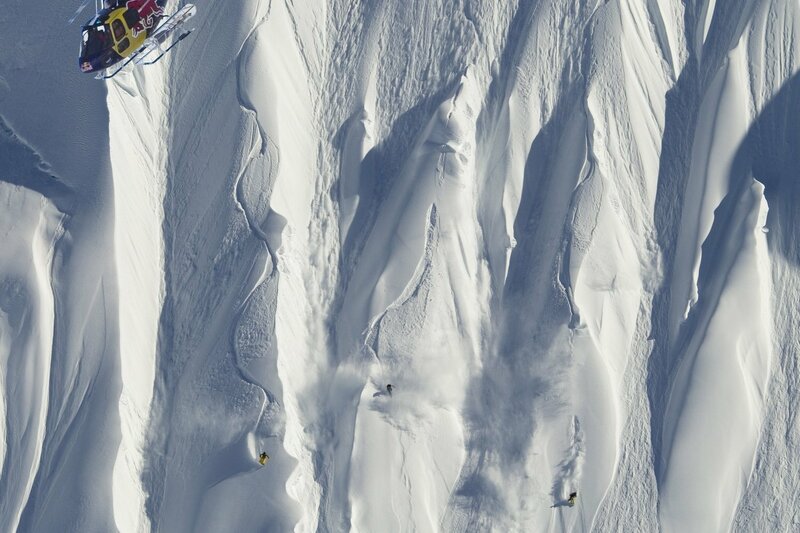 John Jackson, Travis Rice and Mark Laddvik in action in Alaska, USA, on 4 May 2010. One of the easiest ways to make a sport competitive is to see who is the fastest. Games like 1080 for the 64 somehow managed to make this fun, but times have changed. For one thing, the freestyle aspect of snowboarding is now the only major outlet for competition, and even that is getting less creative and more about which rider can do the most rotations. Snowboarding is about freedom of expression, and forcing people to sacrifice this autonomy and creativity to ride down the same path and take the same line destroys the spirit of the sport. Sure it might make for a fun mini-game, but building an entire game around this would be super boring and an insult to all the freeriders out there destroying urban features or blasting off cliffs. It just wouldn’t be fun, and the things that do make snowboarding fun wouldn’t make a good game.